You may need to determine the version of any specific WordPress theme that you are using to make sure that you have the latest version installed. 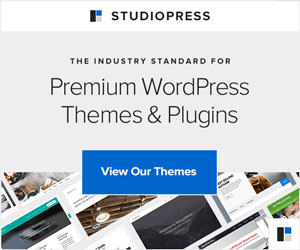 Its really easy to find the version of a WordPress theme. Just open the style.css file in the theme folder and look for the Version at top. That’s it. You just found the version of the WordPress theme you are using.